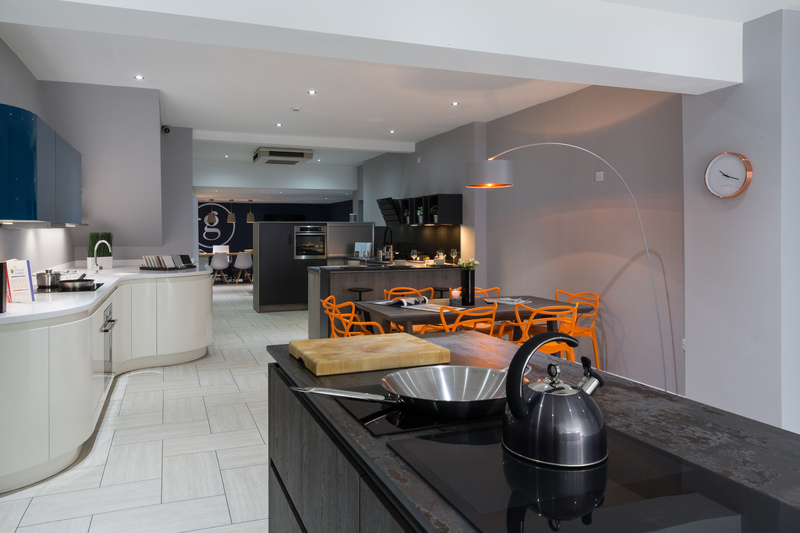 At Grace Kitchen Design we take care to understand our clients wants, needs and lifestyle, so we can deliver thoughtfully designed kitchens to suit any budget. Our German kitchens are built to the highest specification and quality standards, while offering exceptional value for money. With over 80 kitchen doors in over 3000 colour choices, we believe we have the kitchen for you.